Restaurants and Takeaways Costa Teguise - Lanzarote Delivery. Takeaways and Restaurants Costa Teguise Lanzarote. Crunchy Chocolate Cover , Vanila Ice Cream and Candy Heart. Restaurants Delivery Takeaways Costa Teguise Lanzarote. Vanilla con Chips de Chocolate . 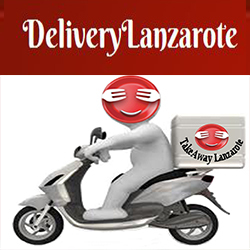 TakeawayLanzarote Group Canarias Delivery across Lanzarote, Las Palmas - Costa Teguise Lanzarote Restaurants and Takeaways.